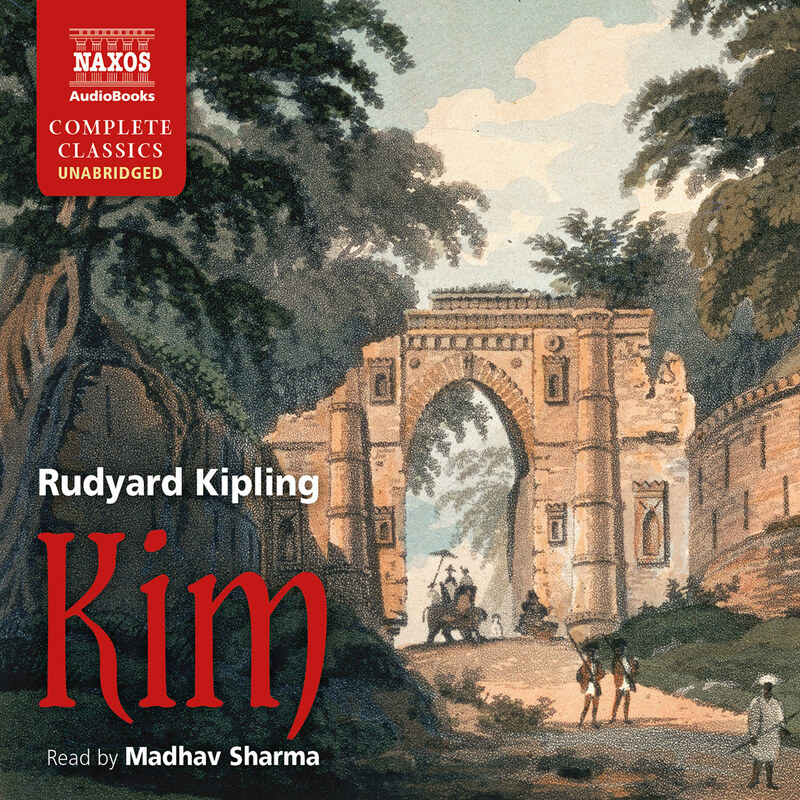 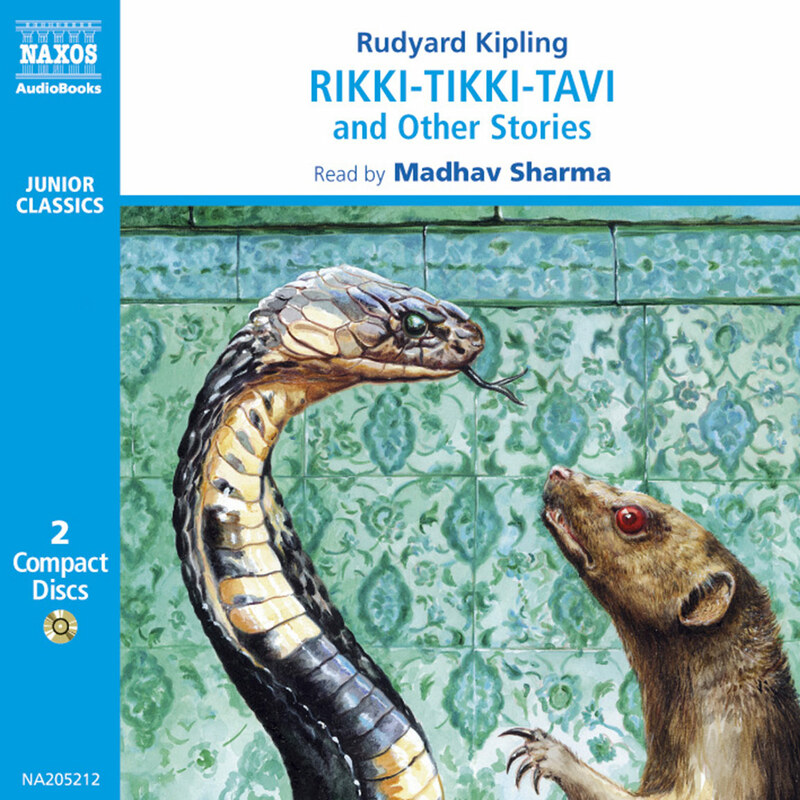 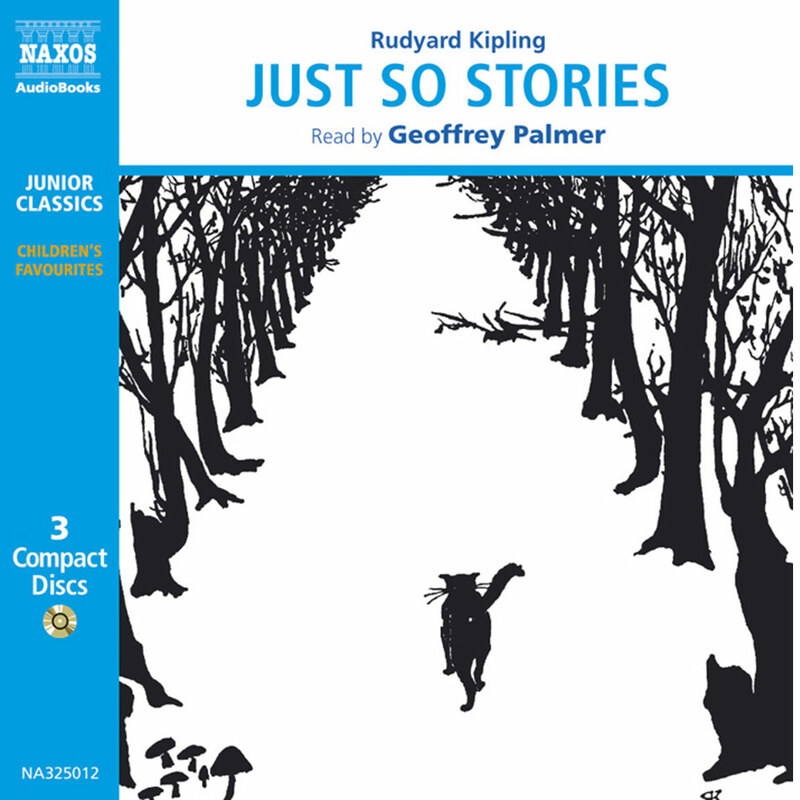 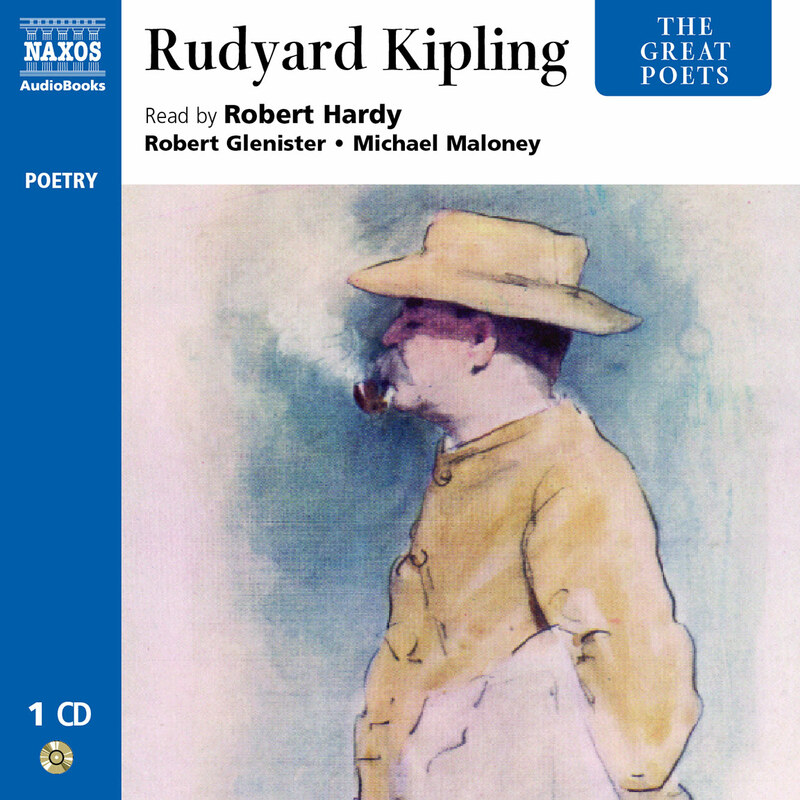 Kipling’s tales of Mowgli and his exciting life in the Indian jungle have been loved by children and adults alike ever since their publication in 1895. 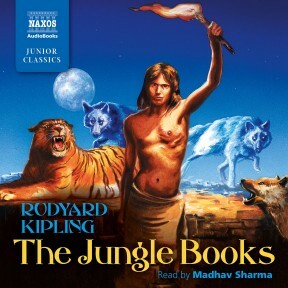 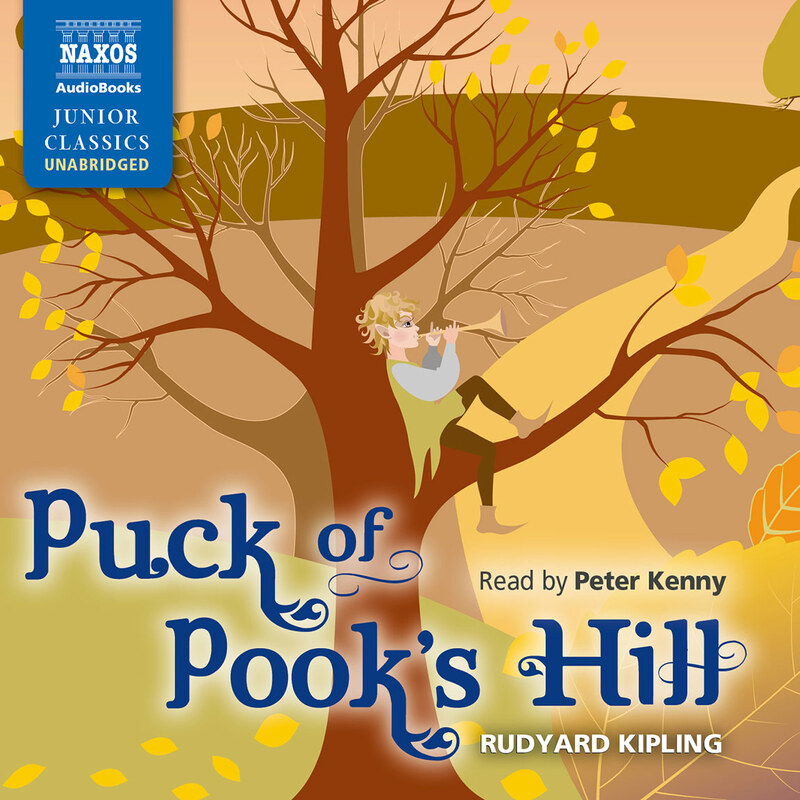 Mowgli the ‘man-cub’ must learn to fend for himself against terrible foes like Shere Khan the tiger, but he can always call upon his friends Baloo the Bear, Bagheera the Black Panther and Kaa the Rock Python from whom he learns the Law of the Jungle. 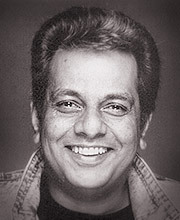 Madhav Sharma, who made his professional acting debut with the Shakespeareana International Company touring such places as India, Singapore, Malaysia, Sarawak, North Borneo, and Hong Kong, works extensively on stage, screen and radio in the UK where he now resides.